To build a new home, put an addition onto your existing home, or carry out a home renovation, you are going to need to use a lot of building materials. And wouldn’t you feel better about the entire process if you used eco-friendly materials as opposed to conventional building materials that will do more harm than good? In the past, some builders and homeowners have turned away from using eco-friendly products because of the costs associated with them. In recent years, however, the costs of many of these products has come down significantly, and in most cases, you can save money in the long run by using environmentally friendly products that make your home more efficient. It doesn’t matter how big or how small your next home building project is – using eco-friendly products as opposed to conventional building materials is the way to go! 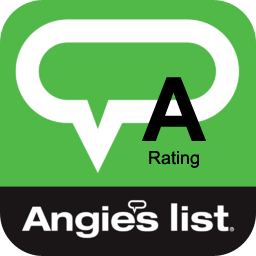 We know that you don’t have time to sit and hear about all of the eco-friendly products that are on the market today – and it would probably take you days to get through them – but if you are thinking about doing a new home build, remodel or renovation, it helps to know some of the options available to choose from. Did you know that about 7 to 10 percent of all global carbon dioxide emissions can be traced back to concrete? 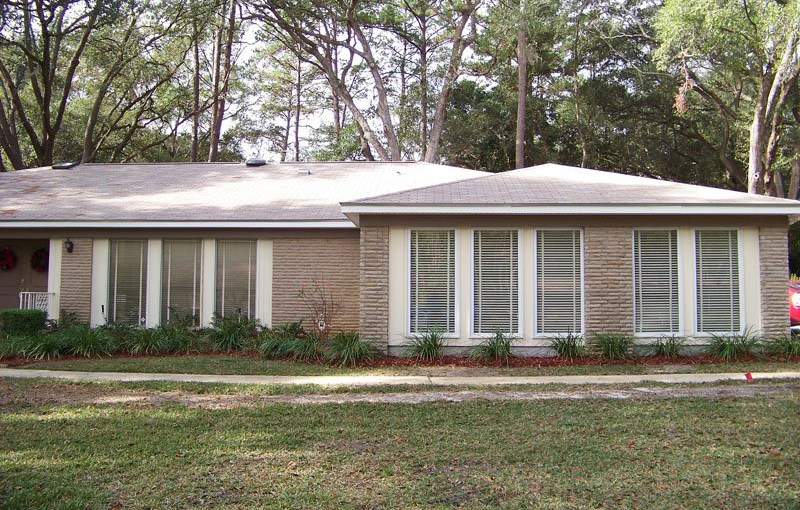 Concrete is used to build just about all homes and commercial buildings these days. So why not try using sustainable concrete that is manufactured in a more eco-friendly way? 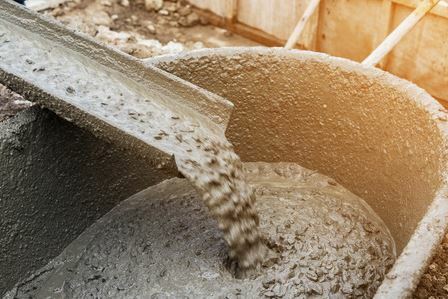 As the Sustainable Cities Collective notes, sustainable concrete contains recycled materials, crushed glass, wood chips and more, making it a less environmentally hazardous option. This concrete looks and performs just like traditional concrete, but dramatically reduces CO2 emissions that are directly tied to concrete. It’s a win-win situation for builders and homeowners. Spanish and Scottish researchers found a way to use wool and a natural polymer that is often found in seaweed to create new eco-friendly bricks. Perhaps most surprising about these all-natural bricks is that they are actually nearly 40 percent stronger than the conventional bricks that are used to build homes today. They are also incredibly resistant in cold and wet climates, making them an excellent option for anyone interested in building a brick home or building anywhere in the country. Additionally, there are clay bricks, hemp blocks, cob blocks, and many other great alternatives to conventional bricks, as DIY Network notes. Insulating a new home or addition is of the utmost importance, as well, but you don’t have to turn to chemical foam products or fiberglass insulation to do it. The Sustainable Cities Collective notes that many insulation materials are made from recycled newspapers and cardboard that work even better than foam sprays. They are resistant to insects, and while you might think that paper-based insulation might be a fire hazard, the borax, calcium carbonate and boric acid that are added actually makes the insulation fire retardant. They can be sprayed into place in much the same way as foam insulation, and easily help reduce drafts that may exist within your home. Did you know that you don’t need to rely on drywall in a new home, addition or remodel? 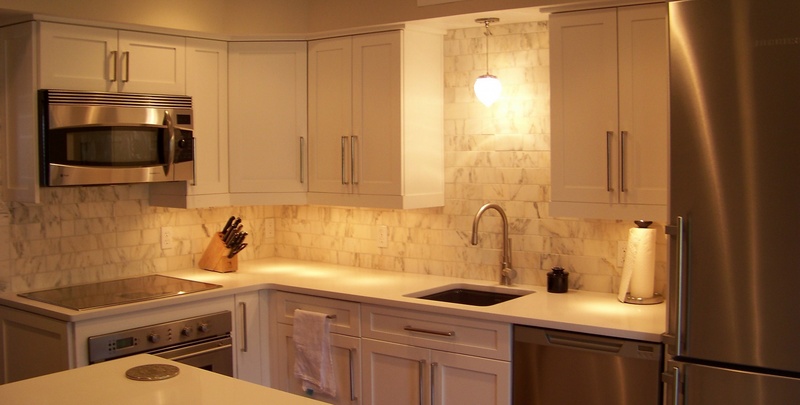 Most people assume that drywall is the only option for walls and ceilings in a modern home, but there are many other choices like clay board that can be used instead. These boards are made almost entirely out of clay, using reed and hessian as a bounding agent, notes DIY Network. Clay board is heavier and thicker than drywall, but can work in many of the same places you might use drywall now. There are also other drywall alternatives, including straw board and reed board. Wooden lath can also be used as a base for plaster as an alternative – and time-tested – alternative. Choosing which eco-friendly products to use when you build a new home, put on an addition, or do a remodel can be a real challenge. There are so many materials that you need to buy to do these projects, and it can be frustrating trying to keep up with all of them. 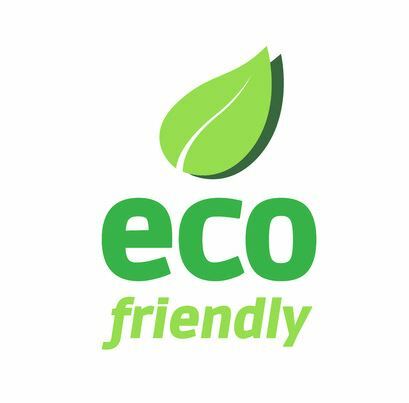 At Reynolds Home Builders, we love introducing our customers to new eco-friendly products, and we always do our best to keep the environment in mind when we are doing work on a home. 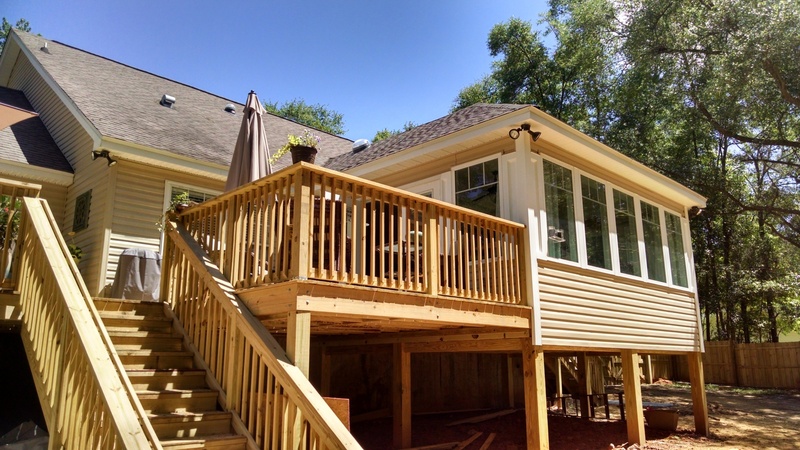 If you would like some help building a custom home, creating an addition or finishing a remodel and would like to do so in an eco-friendly way, call us at 850-508-5076 today. We’ll work with you on your design and put together a complete project using green materials whenever possible. Call us to get started today!